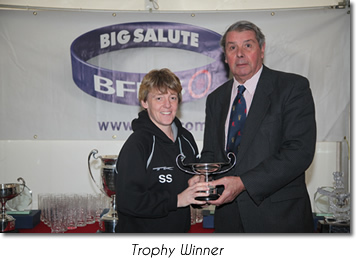 See the link showing footage of the Army v Navy ladies match, including the goals yesterday and Sharon's interview. Ladies Compete in the National League Division 2 North Indoor tournament at Worchester and win the competition! 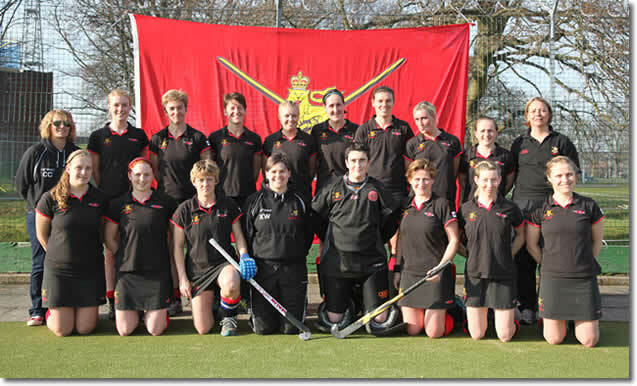 As a final update to the Army Ladies Indoor Hockey season, the team were playing in Birmingham in the National League Division Two indoor competition. Unfortunately, we were without 3 strong players from the previous tournaments, OCdt Gemma Darrington and Musn Annabel Lamb were both injured and SSgt Sharon Stones was away skiing. This meant that we only had 8 players on Sat and 9 players on Sun, a much weakened team. As the results indicate, they were very hard fought close matches. Horsham and Surbiton finished 1st and 2nd respectively and are promoted to Division 1. We will retain our Division 2 status for next year. Camps, Tracey and I are immensely proud of what the team has achieved this season and I can honestly say that if all our players had been available this weekend we would have been pushing for promotion. You should be aware that we received a huge amount of praise and respect from the TD, Officials and all of the other teams. Everyone was very impressed our performance, attitude and work ethic with such a small squad. The TD even stated to an independent friend who came to watch on the Sunday that 'they were an absolute credit to the tournament'. We are very proud of our achievements and this weekend feel that we have really raised the profile of not only the Army Ladies Hockey Team, but also the Army as a whole, throughout the EHB officials community and the other teams competing. 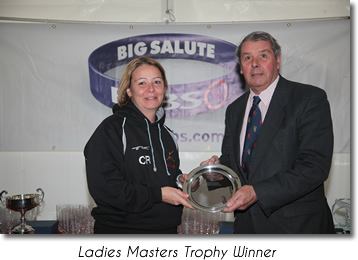 Ladies Hockey Team Captain Paula Nicholoas AGC named Army Sports Woman of the year - see Link.